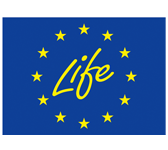 LIFE FUTURE is a European project that involves the development and validation of the GUF Tool, which is an online tool to support public bodies on the decision making related to the purchase of more environmentally friendly urban furniture. 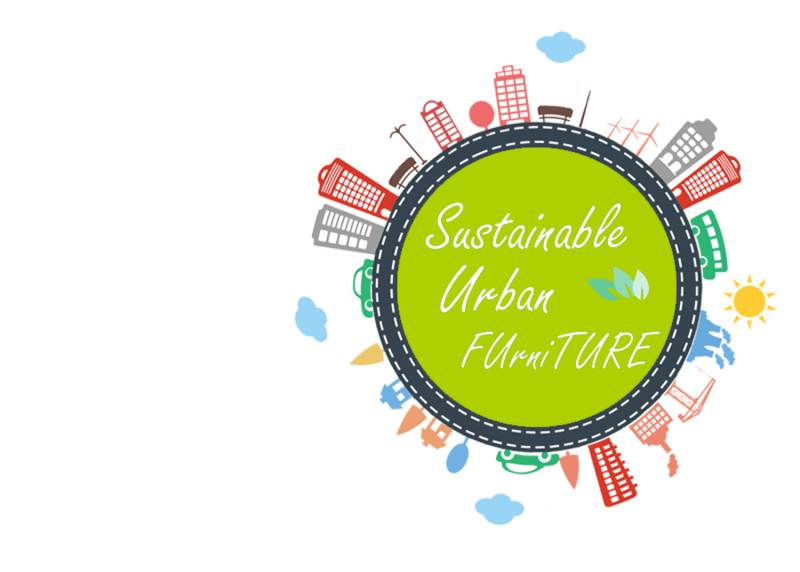 LIFE FUTURE aims to promote green public procurement, focusing on the urban furniture sector. 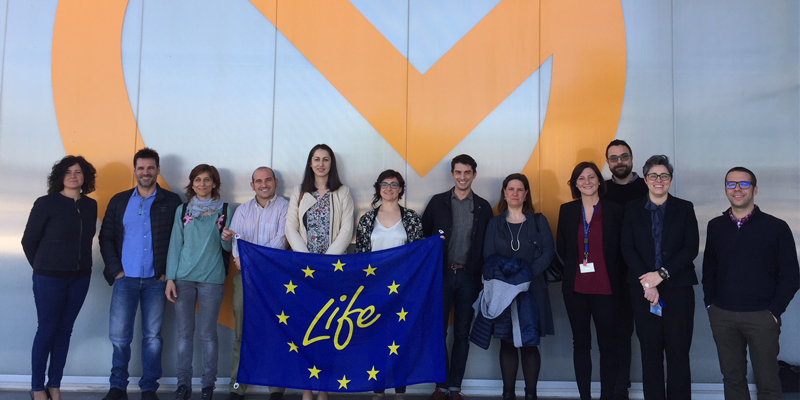 The project will allow to overcome the difficulties encountered by persons in charge of public procurement procedures when they have to include environmental clauses in call for tenders and assess the offers received, due to their limited knowledge on environmental matters. 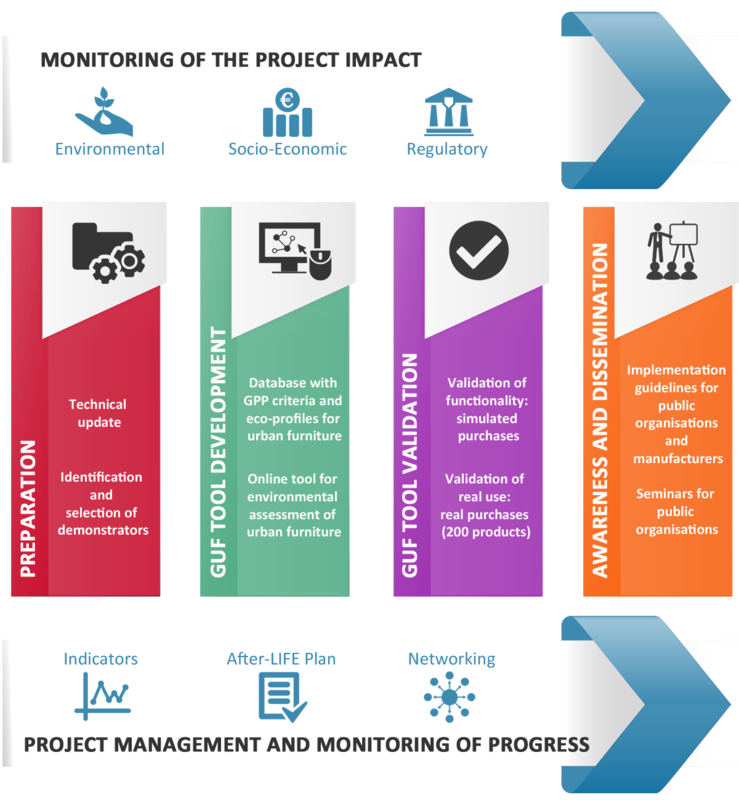 The GUF Tool will guide users throughout the whole tender process, from the generation of the environmental requirements that they must include in the call for public tenders to the comparative environmental assessment of the products offered by different suppliers. 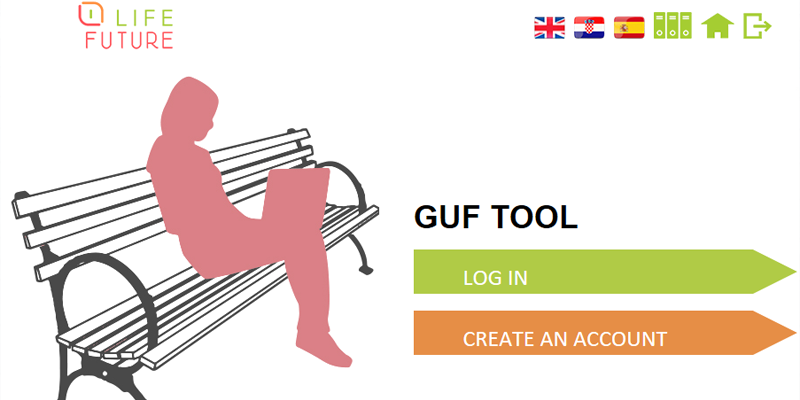 The GUF Tool will be used to perform real public procurements of at least 200 urban furniture products during the project. 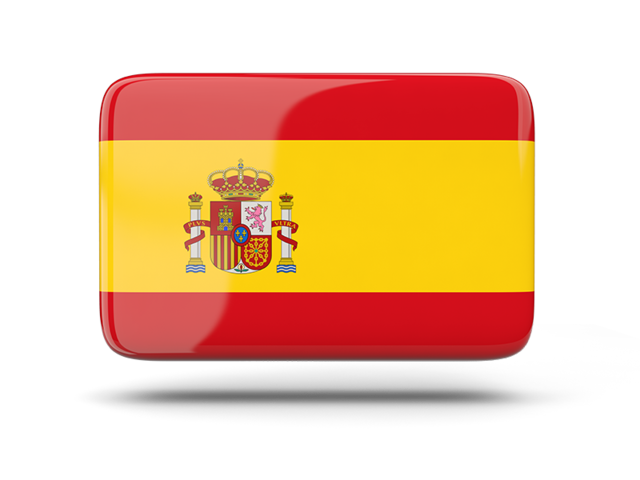 The number of products acquired with the support of the tool is estimated at 17,500 for the medium term (during the 5 years after the end of the project). Preserve and improve the environment. Create and expand markets for products that are environmentally friendly. Encourage companies to develop better environmental solutions. Promote opportunities for emerging "green" economies. 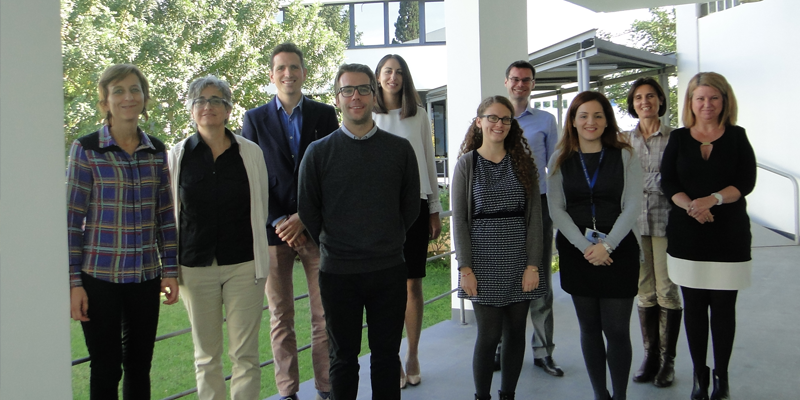 Boost the competitiveness of EU industry by promoting eco-innovation. Stimulate the use of green standards in public and private procurement. 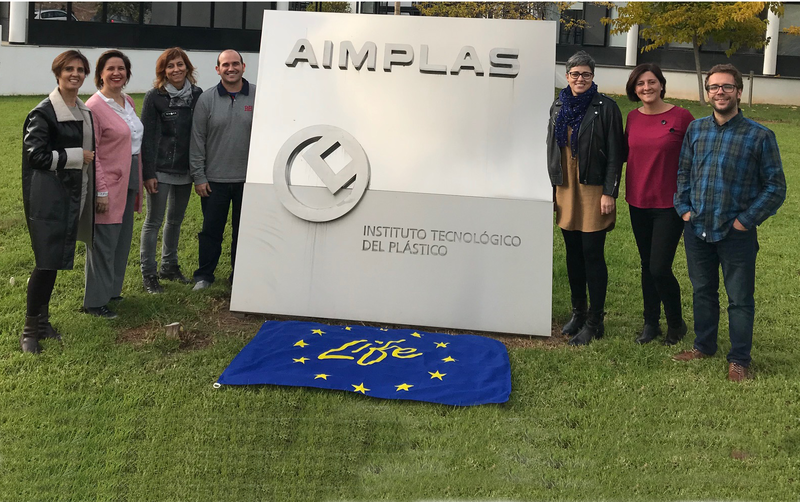 AIMPLAS, Plastics Technology Centre, offers solutions to companies of the plastics industry: R&D projects, analysis and testing, technical assistance, competitive intelligence and training. 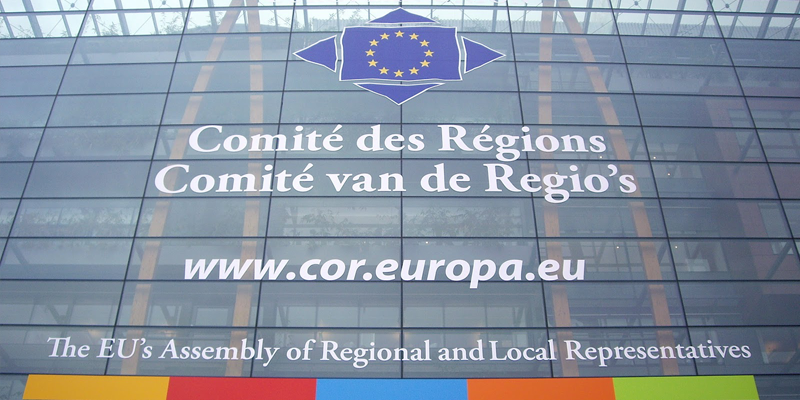 ACR+ is an international network of cities and regions who share the aim of promoting smart resource consumption and sustainable management of municipal waste through prevention at source, reuse and recycling. AIJU´s objective is to optimize the process of creating and developing children´s products from the initial idea until its launch onto the market. With over 25 years experience, we have advised hundreds of companies (small, large, multinational), on thousands of products to ensure their success. The Valencia LAS NAVES Foundation is a body promoted by the Valencia Town Council with the aim of supporting and encouraging development in the city by innovation in its various forms. 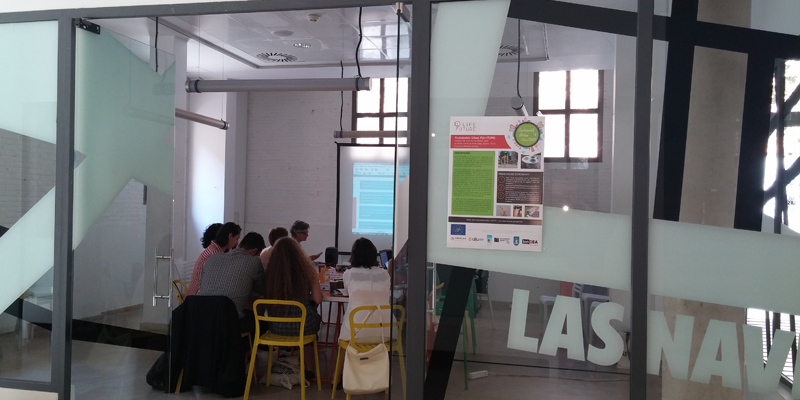 The objective of InnDEA Valencia is to support and encourage development in the municipality of Valencia by promoting R+D+i in all its facets. 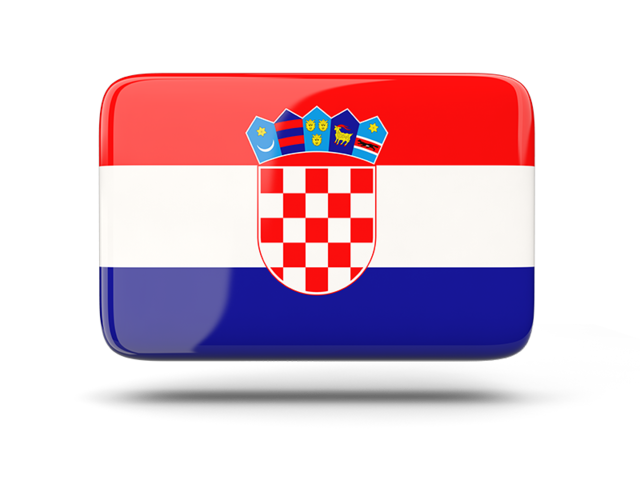 The City of Koprivnica is local municipality with 30.000 inhabitants, settled on the north-western part of Croatia with its vision to become green, energy efficient and self-sufficient, prosperous city with a new culture of living and great focus on knowledge. The Universitat Jaume I (UJI) is a public university, founded in 1991, with approximately 13,000 students in 31 degree programs. 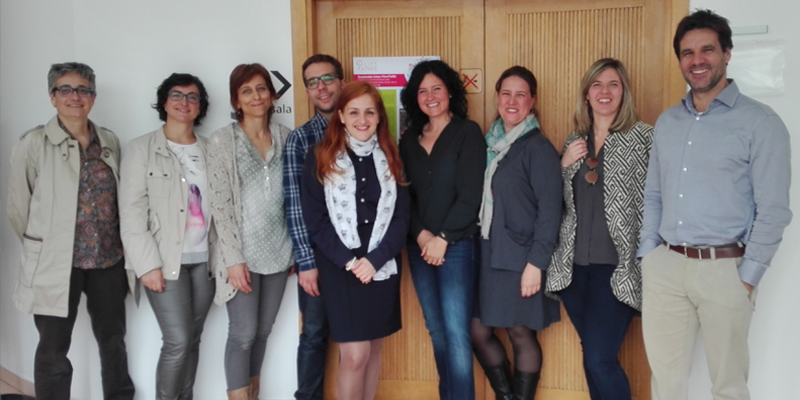 The Universitat Jaume I is a pioneer in using new information technologies, aware that communication and creativity are the most important future instruments. 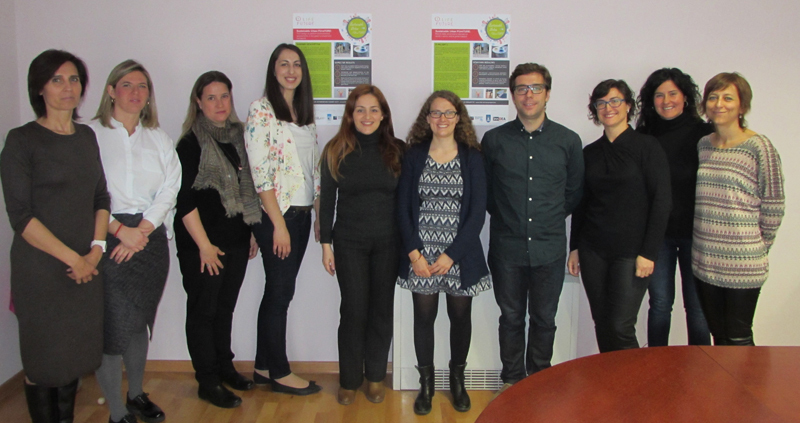 This project has been co-funded by the Valencian Regional Government through IVACE aids aimed at fostering the activity and capacity to develop excellence of the Valencian Community technology centres [IMACID/2017/6].